Following its success in the Crystal Cabin Awards for its accessible IFE system developed for Virgin Atlantic, Scotland-based IFE company Bluebox is enjoying further good news. Later this month, subject to final regulatory approvals, the company will supply its Bluebox Wow wireless IFE systems to Indian domestic carrier, Vistara, for its current fleet of 21 Airbus A320 aircraft, and future A320 deliveries. 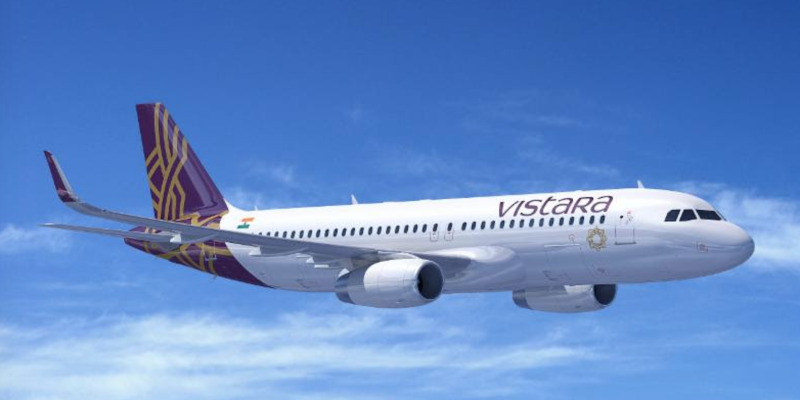 The systems will power ‘Vistara World’, the airline’s complimentary in-flight entertainment (IFE) system, with more than 70 hours of video and audio content streamed wirelessly onto personal handheld devices and laptops. The multimedia library will include music across several genres including pop, jazz, blues, rock, electronica, and ‘English retro’, as well as Indian, Bollywood and Hollywood movies in several categories, Indian and International short program,s as well as a variety of reading material including Vistara’s in-flight magazine. Vistara’s original plan was to offer the BAE Intellicabin IFE system, for which it would have been launch customer. You can read the story of how the Intellicabin system was developed for Vistara HERE.